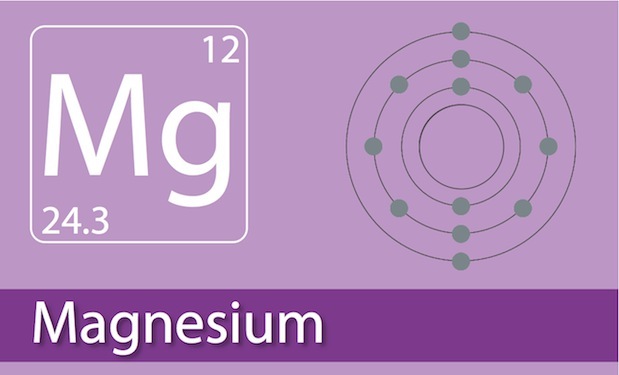 What Minerals Are In Pure Magnesium Oil? 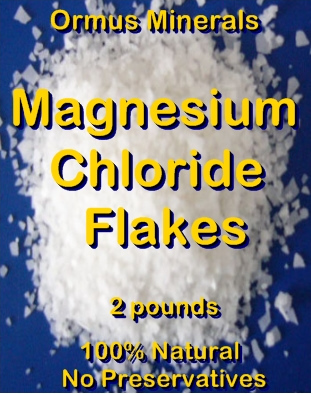 "Without enough Magnesium, cells simply dont work." "A link between Magnesium, diabetes and hypertension seems established beyond a reasonable doubt."